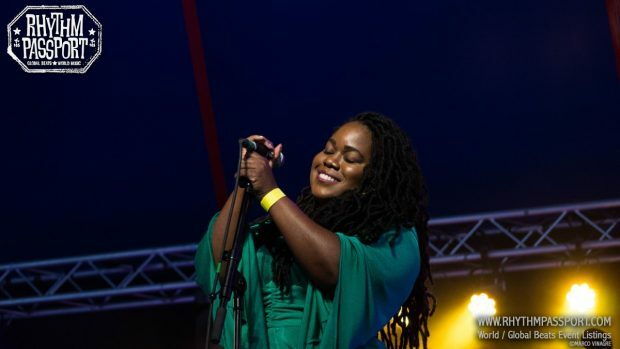 There is no better way to celebrate International Women’s Day (and a few days after) than through music, poetry, workshops, talks and more, and no better way than doing it through an inclusive and entirely free festival lighting up the second weekend of March in the London’s East End. 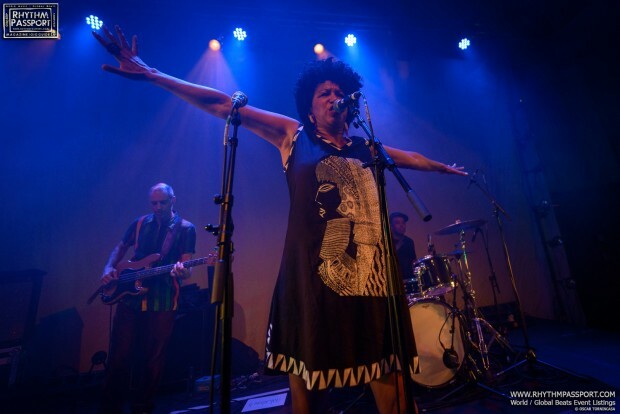 Poplar Union has enriched its calendar with Women in Focus, a two-day event that, on Saturday the 10th, will bring to Poplar three energetic and energising all-female acts: Afro-Brazilian Let Drum Beat, Baque Luar, and talented up-and-coming collective Jazz Herstory. 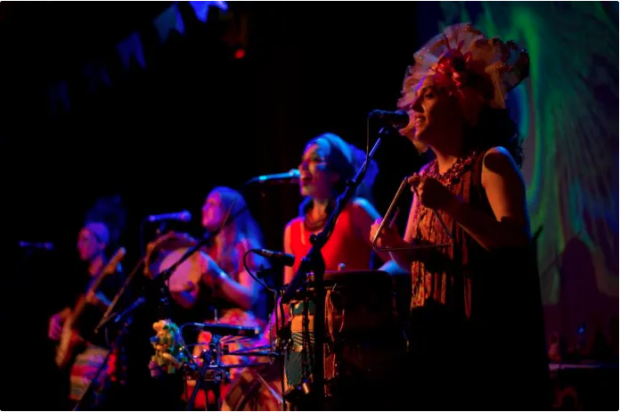 If the first two bands have been able to transpose South American traditional drumming and vocal harmonies to the UK, Jazz Herstory Collective has shone a new light on the British capital jazz scene and will reflect on it on the day through a ‘musical talk’. But we cannot live by music alone. 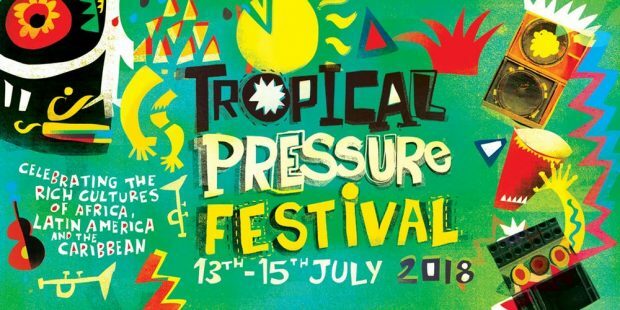 In fact, the programme will also include Capoeira dancing (to keep up with the Brazilian mood), theatre (and its relation with feminism) with Nastazja Somers, a storytelling and writing workshop with Sangeeta Pillai Lander, a Poetry Hour with Paula Varjack, Maria Ferguson and Nikky Norton-Shafau and plenty more appealing appointments all discussing and challenging gender inequality, championing women’s rights and exalting female artists. Check out the venue’s what’s on page on their website and spend an enriching Women’s Week in Poplar!